1550 Greek Textus Receptus by Robert Stephens on CD-ROM. 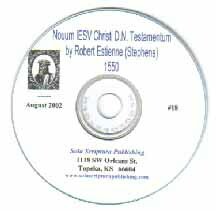 The title reads in part Nouum IESV Christi D.N. Testamentum Ex Bibliotheca Regia... Ex officina Roberti Stephani typographi Regii, Regiis typis. M. D. L.
In the main, both Berry's and Stephanus Greek texts represent the Textus Receptus and are very helpful in proving that the readings in the KJV are correct and those in new versions are wrong. (Sadly, however Berry's Interlinear of Stephanus is used in some T.R. 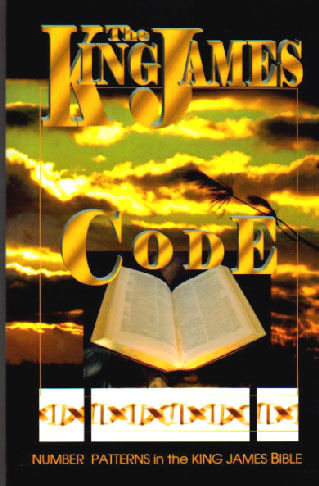 Bible Schools to 'correct' the KJV. (Its interlinear comes from Unitarian J.H. Thayer!) The KJV translators had superior Greek & vernacular evidence than Stephanus' one-man text in Luke 17:36 (Berry & Stephanus omit the verse! ); Rev. 3:1 (Berry and Stephanus omit "seven"; Mark 2:15 (Berry and Stephanus omit "Jesus" in its second occurrence); Acts 19:20 (Berry and Stephanus have "Lord" not "God. "); Berry mis-spells Beelzebub seven times in the New Testament (e.g. Matt. 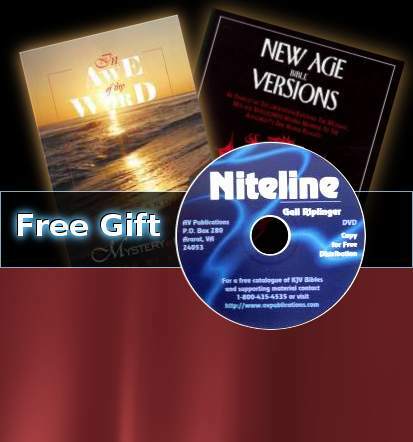 10:25) (See correct spelling in the KJV N.T. and any Hebrew Bible in 2 Kings 1:2, 3, and 6). 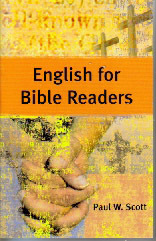 Many of the above errors are also followed in one-man Greek New Testament edition (e.g. 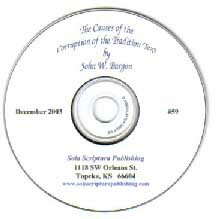 Scrivener (TBS, DBS), Berry etc.. See In Awe of Thy Word, pp 947-956 etc. for details. We strongly recommend reading Hazardous Materials before relying on any currently available edition of the Textus Receptus.